Despite a drop in the sales volume, and a substantial loss in value since the end of 2015, Chinese domain investors maintain a strong interest in domain chips. Not just any domain “Chips” but .CN chips in particular. According to many reports, Dutch domain investor, Tim Schoon, is the godfather of this particular group of domain names. 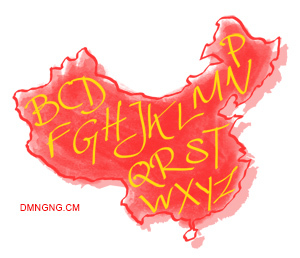 We keep track of the Chinese domain market’s trends, reporting on domains that changed hands. The requirements: domain length between 2 to 4 characters, and in the .CN, .COM, and .NET TLDs. Today’s list appears to be longer than usual, but that’s because it reflects transactions for the past 48 hours. There was no report yesterday, so today we have approximately twice as many domains to report.